Connect management systems to an efficient whole. HSEQ Experts assists you with this integration. Often a quality management is right at the start. Many customers are so convinced by the value of this system in a short time span, that they would like to implement more management systems. 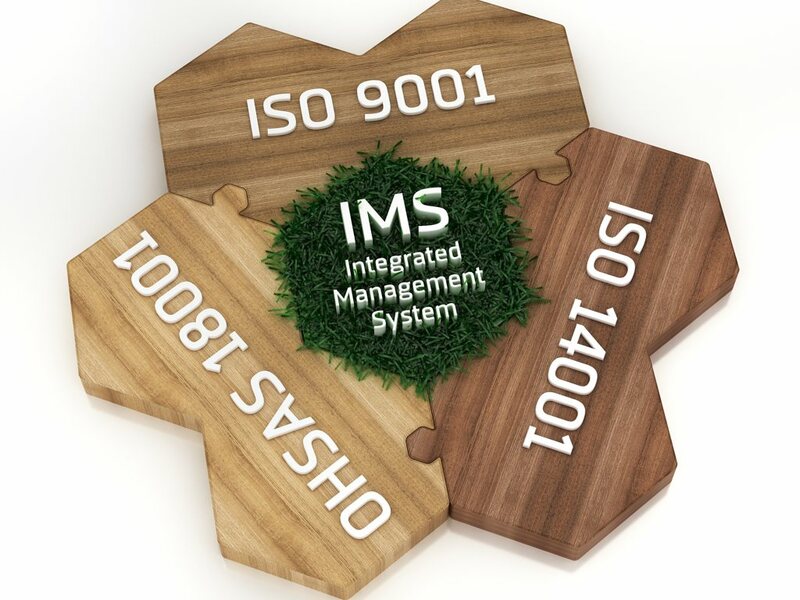 For example, an environmental management system according to DIN EN ISO 14001 or an occupational safety management system according to DIN EN ISO 45001. Connection of different management systems to a whole. Working out and linking interfaces. Using synergy effects to increase the efficiency. As a company you will ensure more control and a continuous improvement of work processes. This will provide more stable operations and more reliability to your customers.